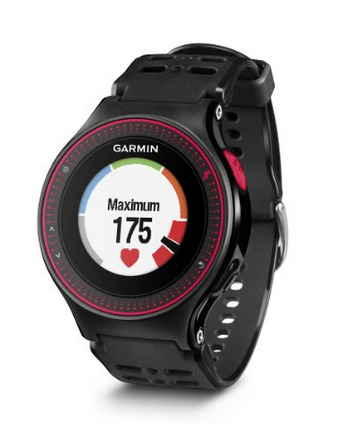 GRAPHIC INTERFACE – A colorful gauge shows your zone at a glance: warm-up (gray), easy (blue), aerobic (green), threshold (orange) or maximum (red). 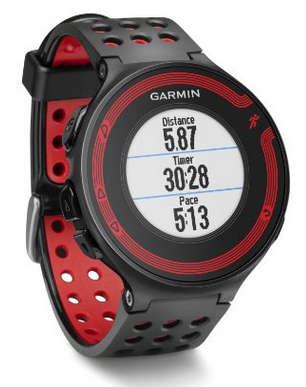 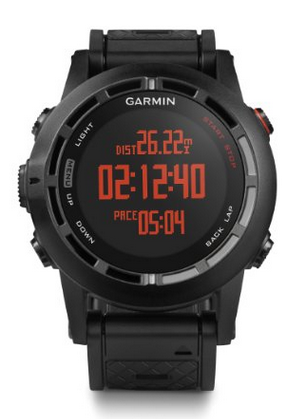 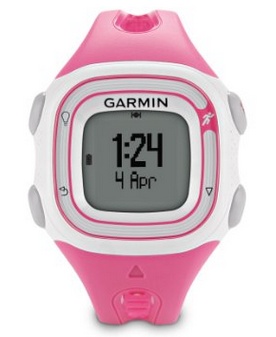 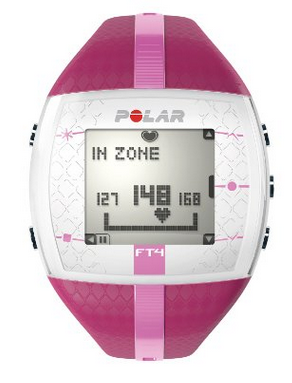 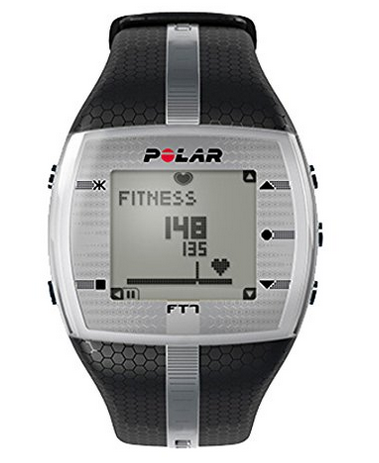 GPS – GPS-enabled, Forerunner 225 provides accurate distance and pace data. 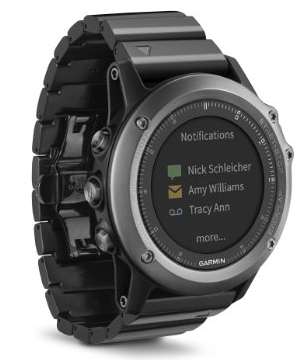 You can also view your run on a map when you upload to Garmin Connect.